You should be worried — for your company, your department, your job — if you don’t know what your 2019 marketing plan and marketing budget is by now. One reason it may not be done could be your organization is pinning its hopes on a strong Q4 to know whether you’re increasing your marketing spend, remaining status quo, or needing to tighten the belts. Another reason could be the 2019 budget has been settled, but you or your team are not priorities within it. And if you’re in charge of the budget and you haven’t shared it out with the team, why not? When your team understands the goals and objectives for the company and marketing department, as well as the resources and constraints, they’ll find it easier to communicate and collaborate. In an informal poll via Act-On’s marketing blog newsletter this August, 63 percent of marketers said they would be working on their 2019 marketing plans in September. Another 25 percent said they would be tackling marketing plans in October. And the remainder said they would get it all settled in November. So, if you don’t know your plan or budget heading into next year, stop reading this post and go ask your boss, “Whiskey Tango Foxtrot?” OK, wait a second, I am not suggesting you literally say that (or what it stands for) to your boss. If you’re wondering what your budget should be, according to Gartner’s CMO 2017-2018 Spend Survey, marketing budgets hovered between 11-12 percent of company revenue over the last couple of years. And according to the 2018 State of Pipeline Marketing Report, 50 percent of marketers expected their company’s marketing budget to increase next year, and 36 percent expected it to remain the same. So, armed with that intel, go nail down your budget. During this process, you want to begin to placeholder, at least as a percentage of the overall budget, what you’ll have available for programs, infrastructure, headcount (including consultants and freelancers), and for special projects. As a quick aside, when considering your MarTech spend, don’t forget to factor in the costs of time and money for getting your team up to speed, learning how to effectively use the tools. Do you really want to spend 3 months or longer getting fully implemented on a platform, and/or have to hire technologists to use it? Or would you rather have a platform where implementation happens inside a couple of weeks, and an inexperienced new hire can be launching campaigns with it within a day. Once you know how much you’ve got to work with in 2019, it is time to create your plan. Here are a few tips. Did you have a 2018 plan? Did you stick to it? Why or why not? What worked in marketing? What didn’t? Did you make your lead goals? Did your sales team make their sales goals? Did your company make its revenue goals? Grab a coffee (or something stronger), find a quiet place, and answer these questions as best as you can in one sitting. Then go back tomorrow and finalize them with help from your team on anything you didn’t know. These should be the starting points on where you focus your efforts for the coming year. This is also a good time to review each of your marketing activities and determine whether it helped achieve your marketing goals. If the answer is yes, consider keeping the same amount of budget or increase it. As Stephen Covey says, begin with the end in mind. What are your company’s goals for the upcoming year, specifically? Map your marketing goals to your organization’s goals. 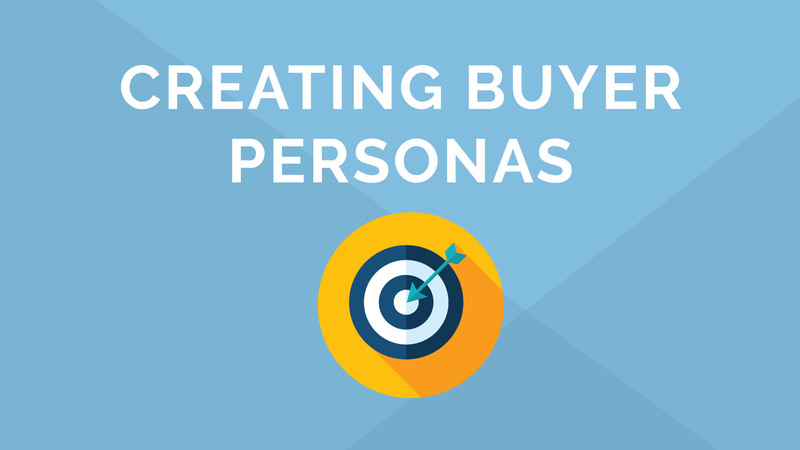 And take a tip from your persona marketing: use the same language your CEO or CFO uses in their action plans. Limit your 2019 marketing goals for a couple of reasons. One: under promise and over deliver. Two: see the first reason. If you have too many major goals, you’ll be challenged in prioritizing and getting anything accomplished. Key Goal: Deepen customer relationships to reduce customer churn by X percent. Subgoal 2: Identify mostly likely to churn and create video tutorial/email nurture campaign to get them engaged. You will also want to identify how these goals and tactics will be measured. More than 55 percent of marketers surveyed in the 2018 State of Pipeline Marketing Report make their marketing plans based on down-funnel metrics (opportunities, pipeline, deals and revenue). What is the expected outcome? How much will it cost to do these things? Take a step back and look at your 2019 goals. Is there an overarching theme or themes? If several of your key goals are around retaining customers, then maybe your 2019 theme will be “Year of Our Customer.” Of course, I hope you’re more creative than that. A message or theme could center on a differentiator you’re creating, or it could be your business purpose or mission, or it could be something very aspirational or forward thinking. Identifying your themes and messaging helps focus what you want to accomplish for the year. Think of it as the roots of your marketing tree, and all that year’s marketing activities will be rooted in these themes. This can help you in your event planning, whether in designing a new booth or ordering swag. This will help you in the content you create or republish. It will help you select the right channels for social or other paid promotion. It will help you identify the trade journals and other publications that you’ll want to pitch later in the year. An argument could be made that this should always be step one in whatever planning you are doing. It is that important. You need to deeply know your target audience. What are their pain points? How are your competitors falling short in addressing those pain points? How can you do better? Fortunately, we have an on-demand webinar that can help you. 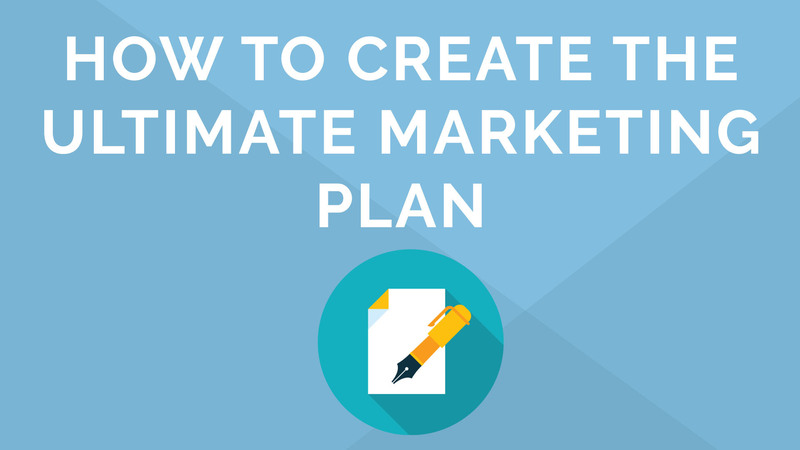 OK, you’ve identified your budget, your plan, your themes and your goals to achieve the plan. If you don’t have a documented plan, it is unlikely you will be successful. If you don’t have a documented plan, you won’t know how or why you may want to deviate from it later in the year. Along with documenting your plan, start filling into a calendar key dates for the coming year. These could be product launches, trade shows and events you are hosting or attending, tentpole events that routinely affect your industry. From there, create a workback plan on what emails, press releases, videos, podcast or other supporting content you’ll need to create. Step 6: What is your big initiative for 2019? What will make you excited about 2019 in marketing? Is there a big initiative or idea that you (or someone from your team) want to champion for the year? At Act-On, we’ve previously done this with video and podcasting. This past year, we’ve adopted the agile marketing framework to our planning. Consider investing in one or two new programs this year that you didn’t do last year. These could be hosting live events or creating a webinar program. Whatever it may be, you’ll want to ensure you’ve set aside some budget dollars and other resources for special projects that you either identify now, or that pop up later in the year.